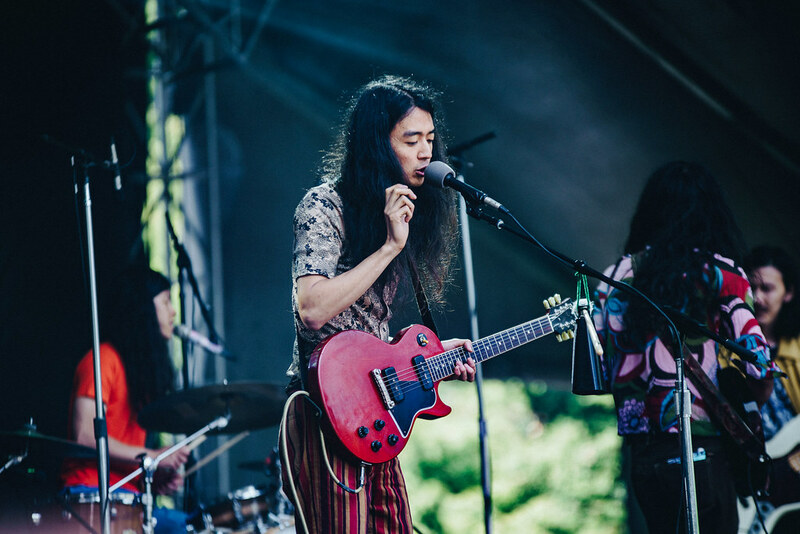 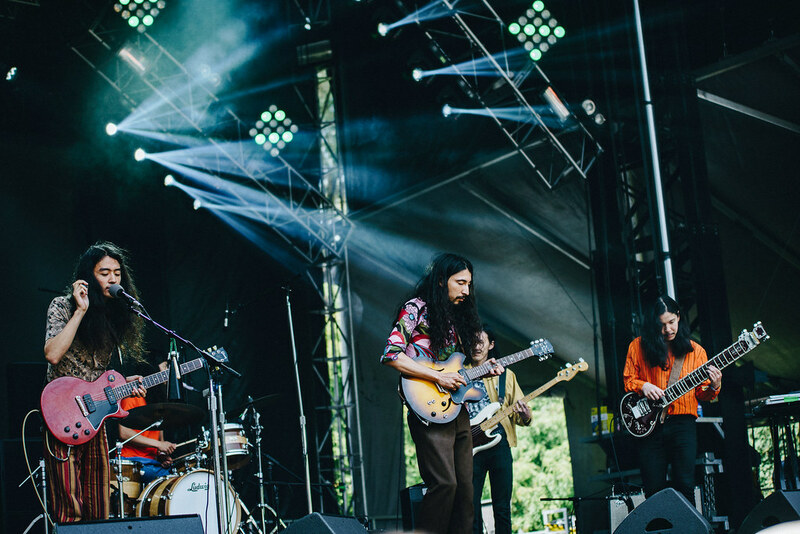 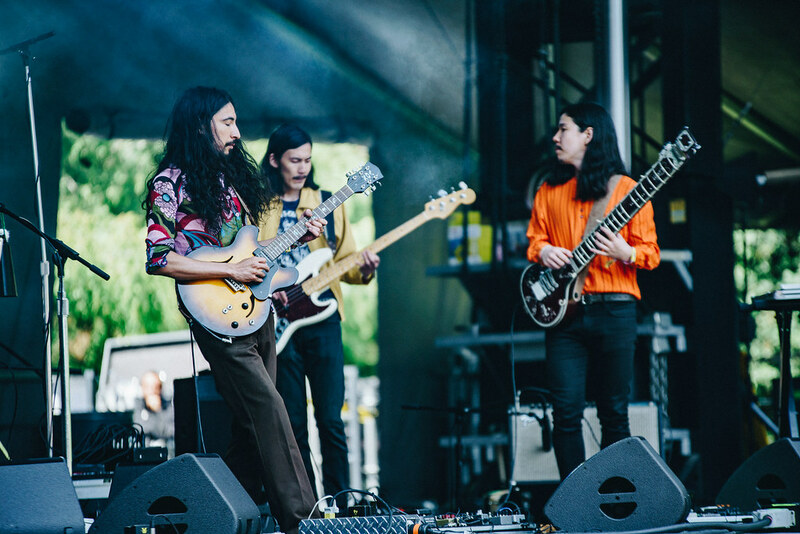 Saturday started off with Kikagaku Moyo, a Japanese Psychedelic rock band from Tokyo, who arguably had the most surprising set of the entire weekend. 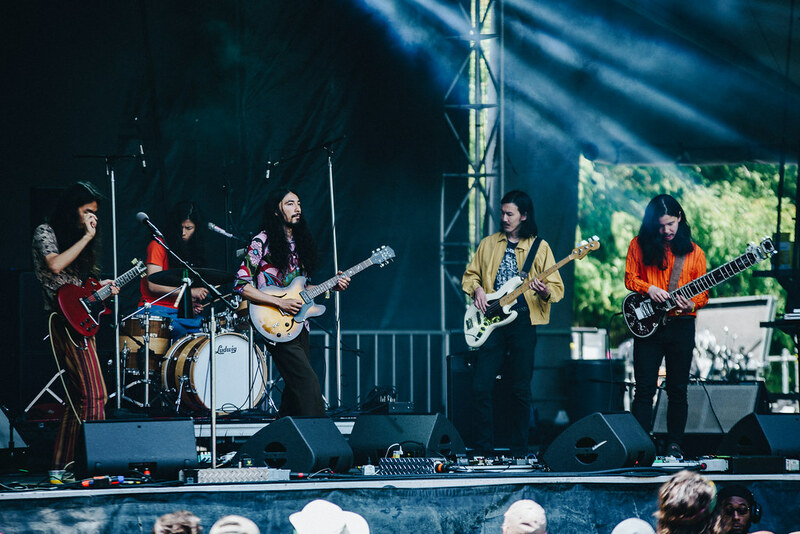 You know you’re in for a treat when everyone in the band is dressed like they’re straight from the 1970s: gorgeous long hair, colorful clothes, and full snuffly beards. 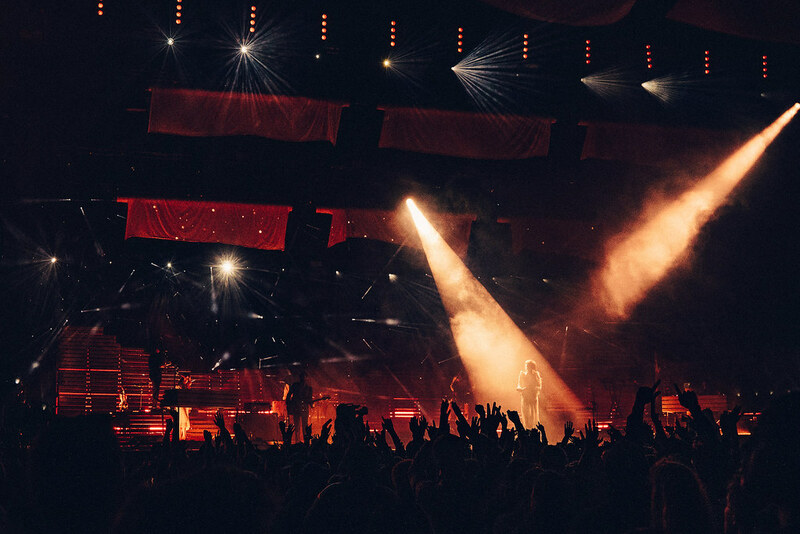 Of course, the musical experience did not lack this year. 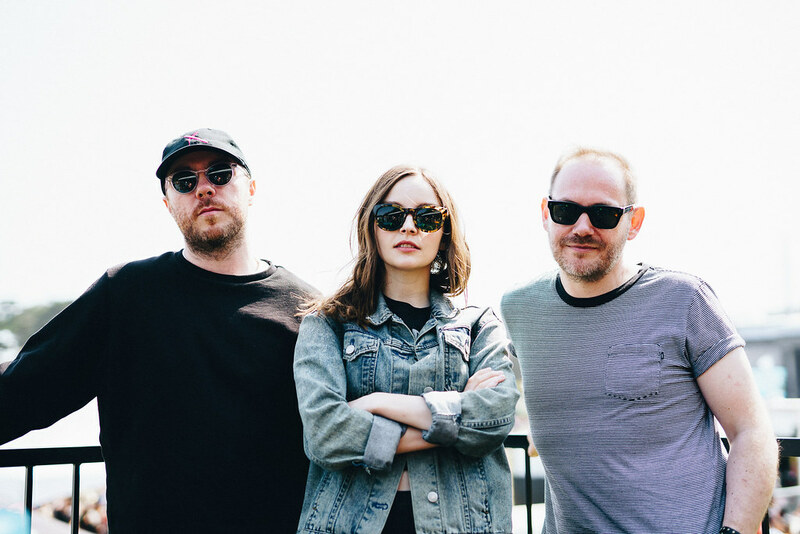 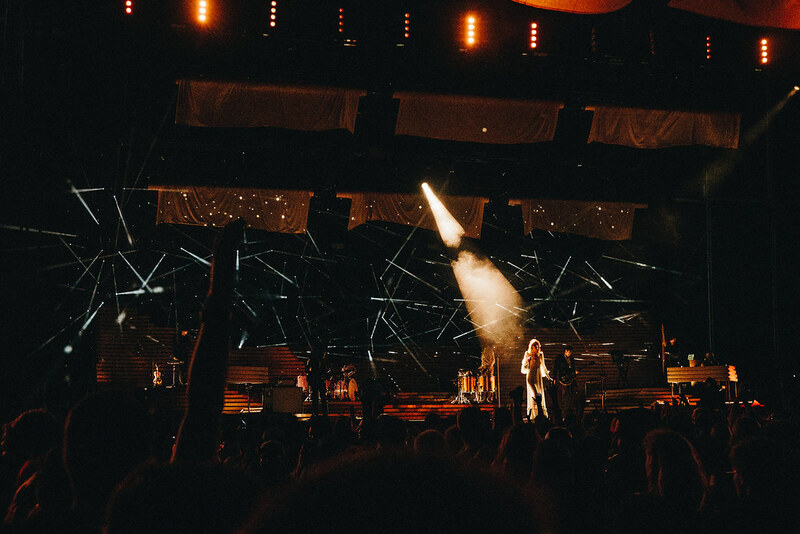 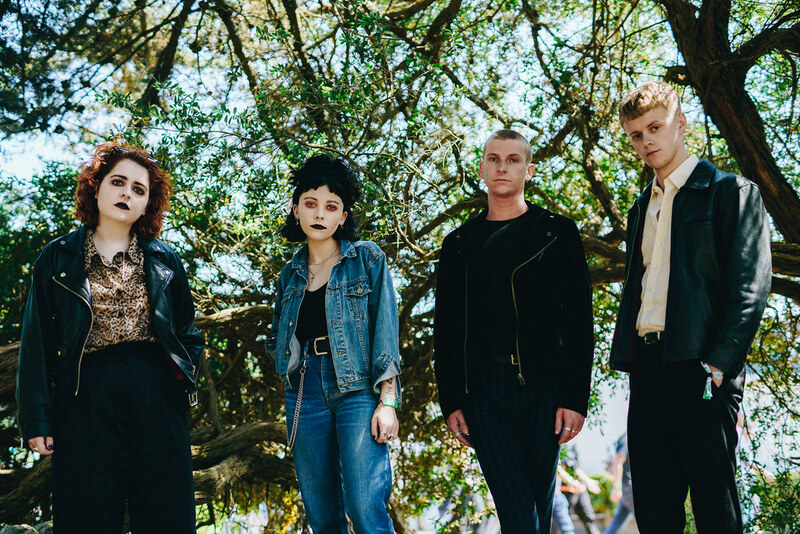 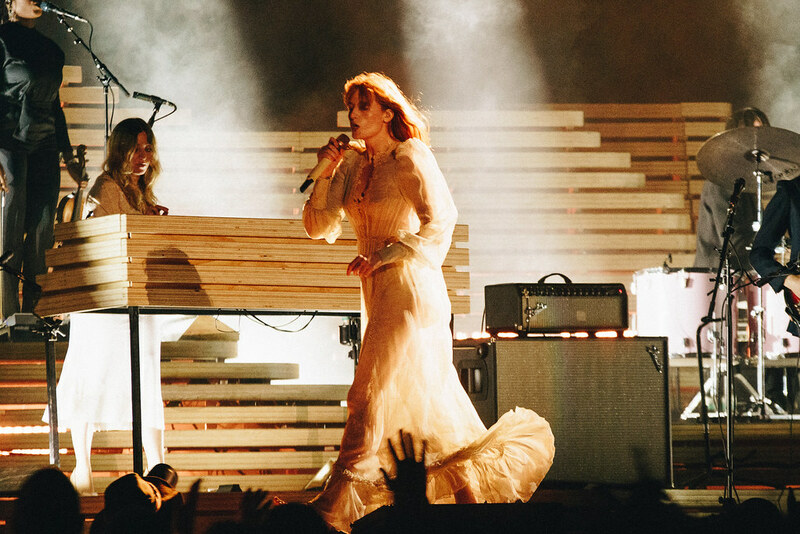 Saturday’s highlight was the back-to-back set times cycling through CHVRCHES, Bon Iver, and Florence + The Machine. 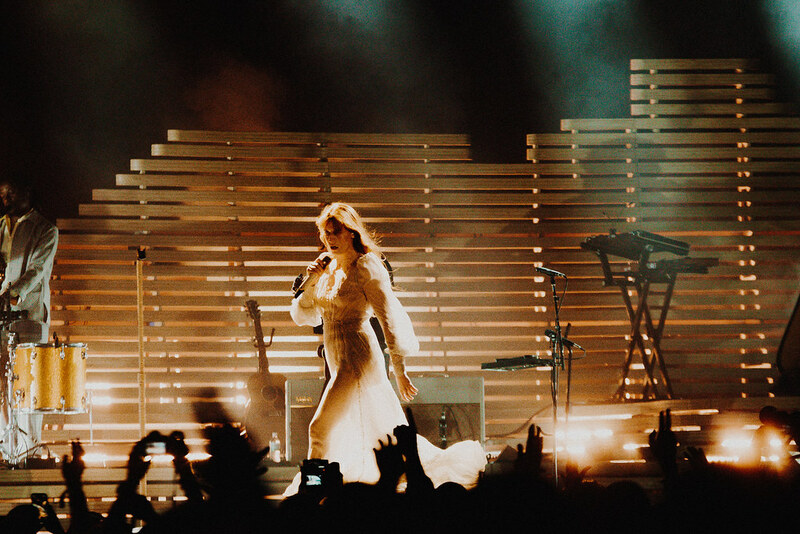 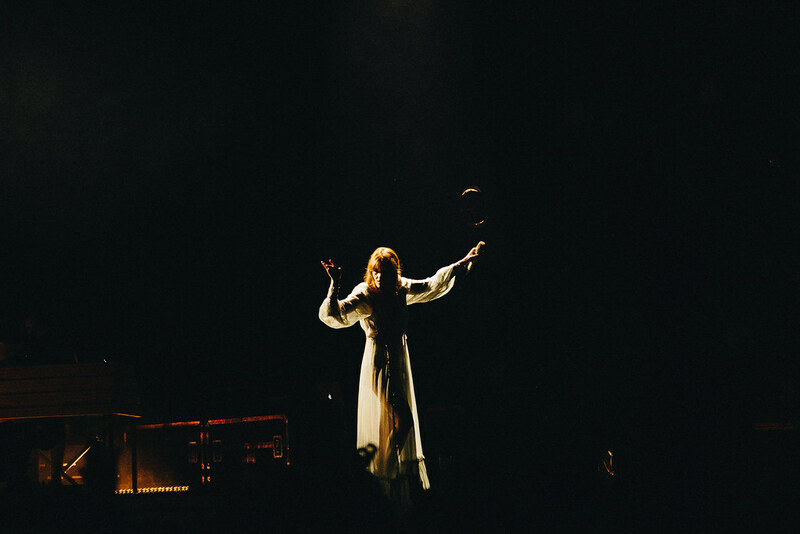 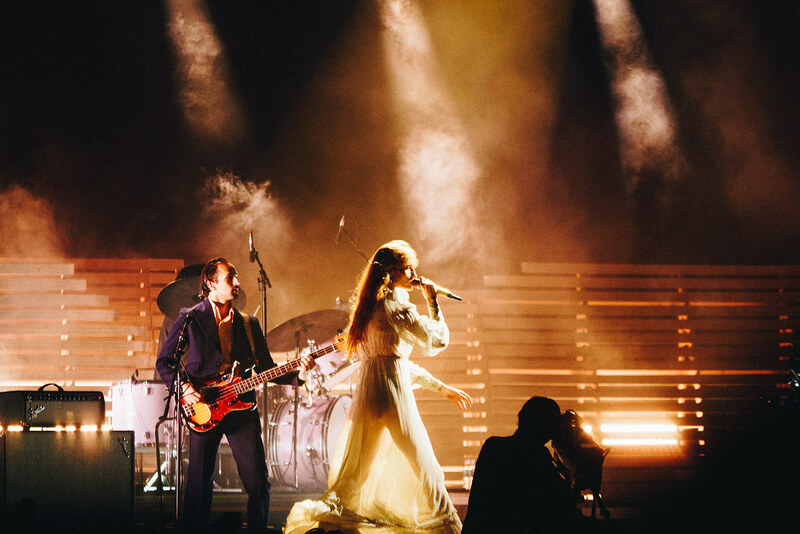 It was quite ethereal and mesmerizing to finish the night watching Florence flaunt her gorgeous gauzy dress as she floated across the stage and ran through the crowd. 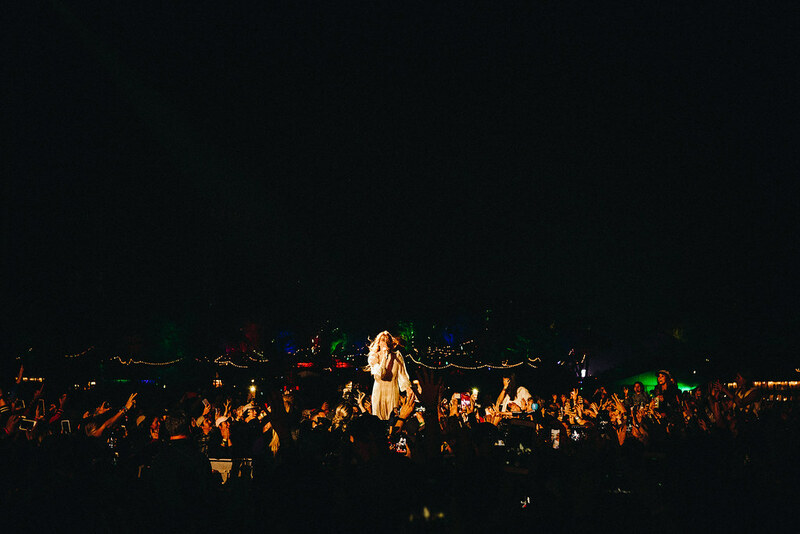 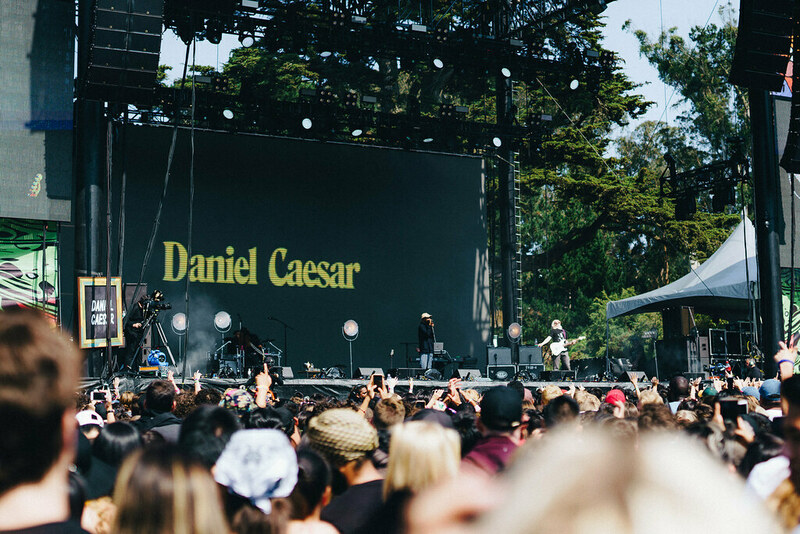 Debuting a brand new show, it was a night that set a record of the most attended day in the history of the festival.